As a Black female CS major at Stanford, I hate walking around the halls of the Gates Computer Science Building. I turn around. Today the culprit is an amicable looking Indian girl I’ve seen from class. Yesterday it was a very concerned white guy. “No, I am not lost.” I know exactly where I am going — to office hours. 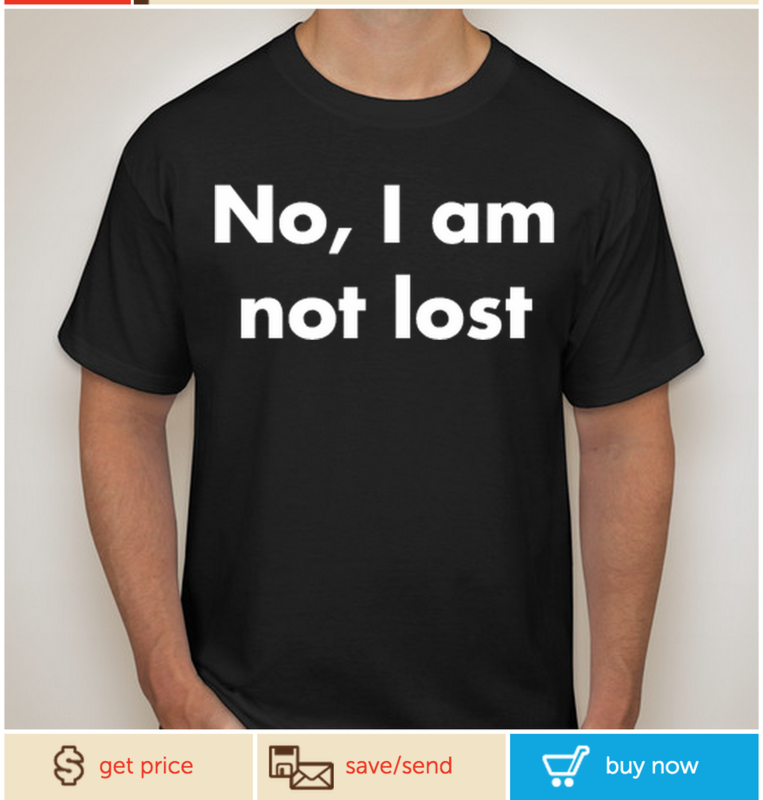 Note to self, new start-up idea: sell t-shirts for black folk in tech with the words “No, I am not lost” in bold on the front. But seriously, sometimes I make it a game for myself: count how many purposeful steps I can take towards my Gates destination before someone questions why I am there. Elsewhere on campus, the feeling of tech exclusion pronounces itself in less overt but more disturbing ways. Stereotype threat and feelings of isolation are huge obstacles many students of color face in my major. There is still a palpable feeling in computer science here that minorities are inferior, and therefore finding lab and study partners in homogenous computer science classes proves difficult. To deflect against the constant micro-aggressions, my fellow Black female computer science friends and I have learned to align our class schedules so that we always have a lab partner or someone to study with, especially in the CS major's core courses. These issues are further exacerbated by classes which do not yet understand that tech has a diversity problem. It is no secret that CS107, the introductory “weed out” class of the Stanford computer science major, hemorrhages out computer science hopefuls with abandon. Too often, however, this means that by week six in the ten week quarter system, the class enrollment makeup drops dramatically from being optimistically diverse to being exclusively male, white and Asian. Being a woman of color who has graduated CS107 is almost like being a unicorn, and that’s pretty f'd up. All that said, I do enjoy being a computer scientist at Stanford. I love learning how to become self-sufficient when it comes to building out my ideas into actual products and apps. In addition, the race and gender demographic for computer science majors here appears to be slightly more balanced compared to peer institutions. And the Stanford name comes with a ridiculous amount of power. It is a luxury to be able to drop it in conversations whenever I need to immediately be taken seriously. 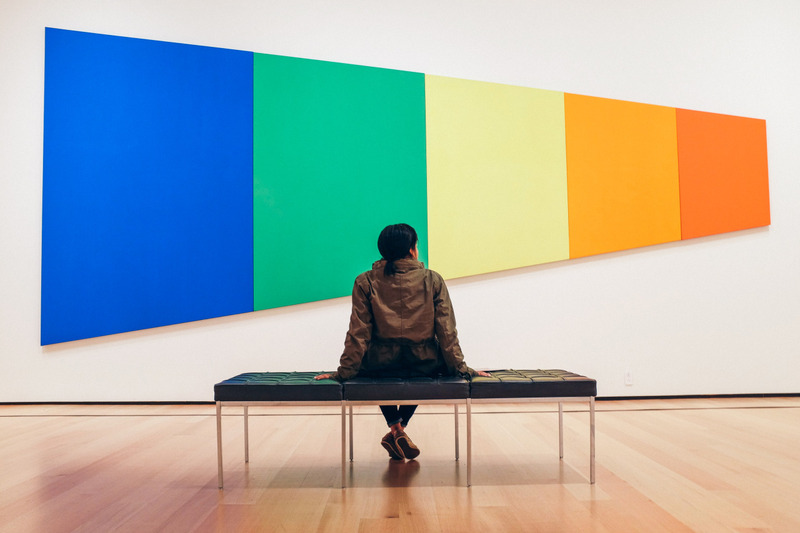 It is my hope that, with some of the projects I am working on this summer, I can put that power to good use by creating more spaces for minorities in technology to thrive and feel welcome. Just don't ask me if I'm lost.